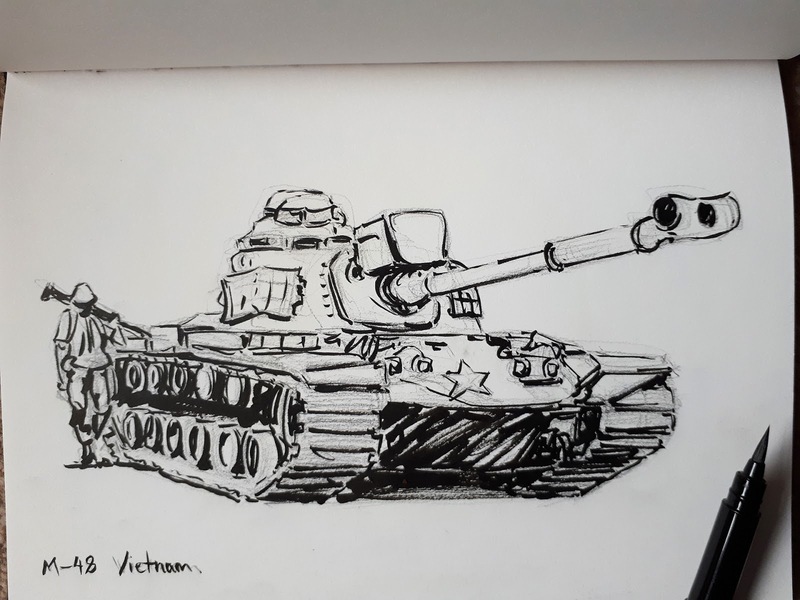 Testing out my new brush pen on an M48 tank. 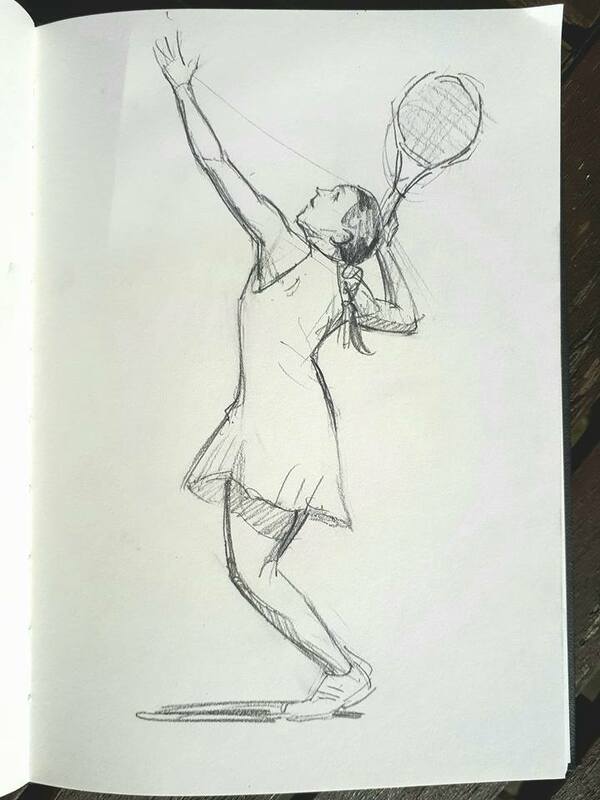 Sketching at Wimbledon, Anne Kontaveit. 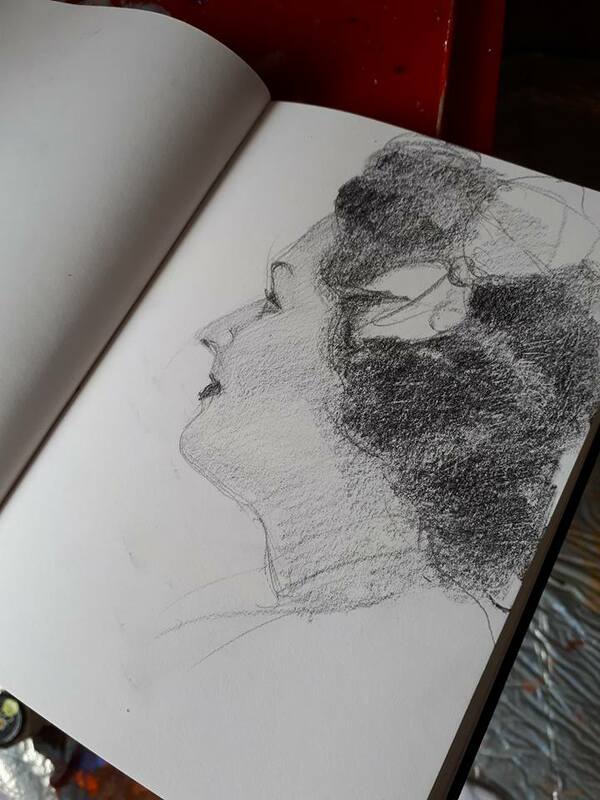 Portrait sketch with hairstyle from 1930s. 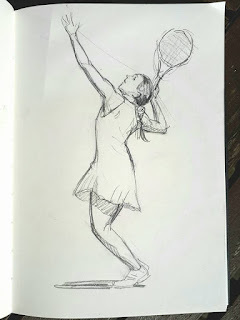 Some interesting silhouette shapes from different hairstyles.